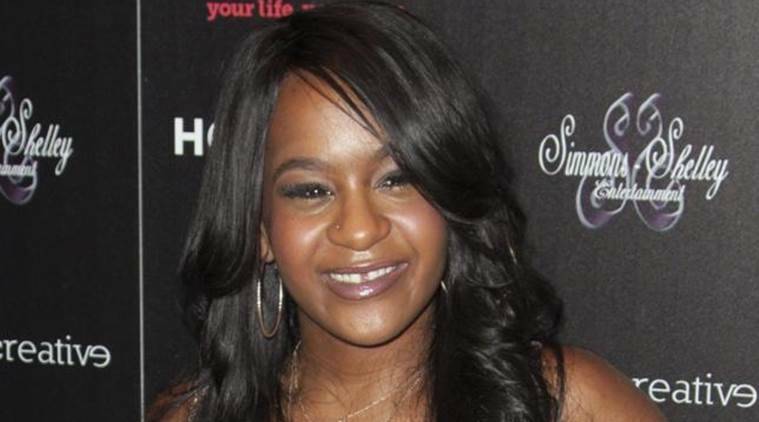 The Georgia home, where Bobbi Kristina Brown was found unconscious, is now on the market. The house, located about 30 minutes from Atlanta in Alpharetta, Georgia, was listed two weeks ago and is currently on the market for almost USD 470,000, reported People magazine. Reps for the family did not comment on the sale. The home boasts three bedrooms and bathrooms, with an additional half bath. The master bathroom features a double vanity, vaulted ceilings and a whirlpool tub.